Mizfits!! What’s goin on!? TLG here with some power tech for the iPhone users out there! 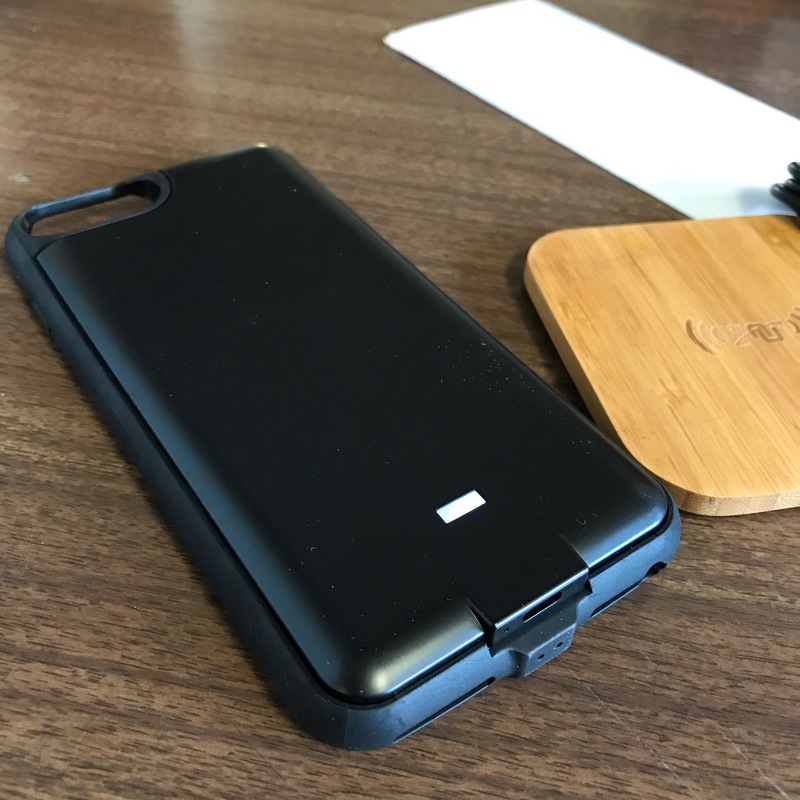 It’s a battery case that doubles as a wireless charging case. 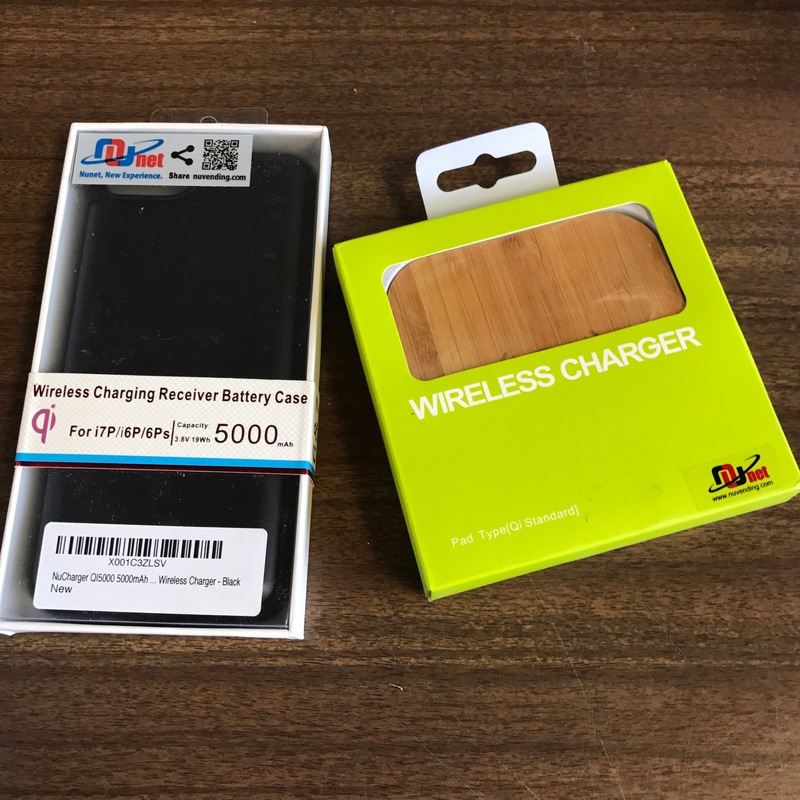 Paired with the Qi wireless charging pad its the near perfect solution for iPhone users that want wireless charging. Made by a company called Nunet over on Amazon and as usual its budget friendly tech!! I’ll drop the link below after I tell you guys all about it. So where do you get these things from? 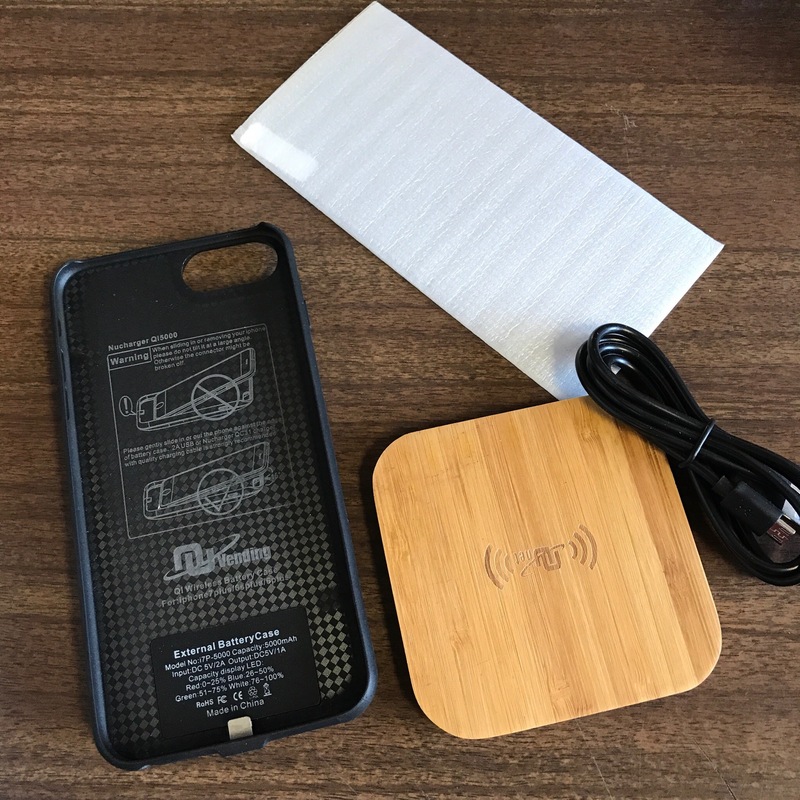 You’re gonna need the NuCharger 5000 mAh wireless charger case and the Natural bamboo charging pad both from Amazon. If you wanna see it in action, here’s a quick YouTube video on it that yours truly made.